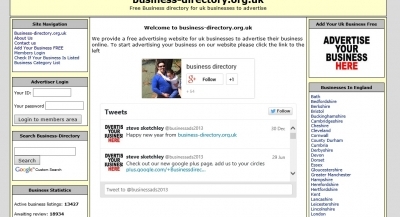 business-directory.org.uk is a free united kingdom business to business website offering UK businesses a free business listing. Businesses can advertise and create a unique listing about their business. They can add images, videos and products for free. Add your business today by visiting our website.